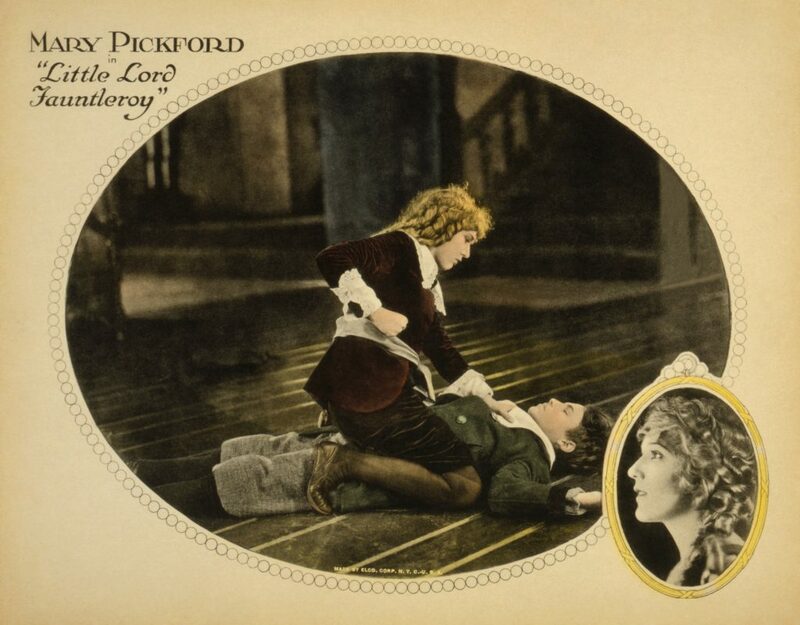 Little Lord Fauntleroy is a 1921 American silent drama film directed by Alfred E. Green and Jack Pickford and starred the latter’s elder sister Mary Pickford as both Cedric Errol and Widow Errol. The film is based on the 1886 novel of the same name by Frances Hodgson Burnett. A statue depicting Pickford’s role exists today on the facade of New York City’s landmarked I. Miller Building. Cedric Errol is a poor American boy who finds out that he is the sole heir to a wealthy British earldom and thus becomes Lord Fauntleroy.